The last couple of months I have been trying different skin care products and have been testing out the Moor Spa products. 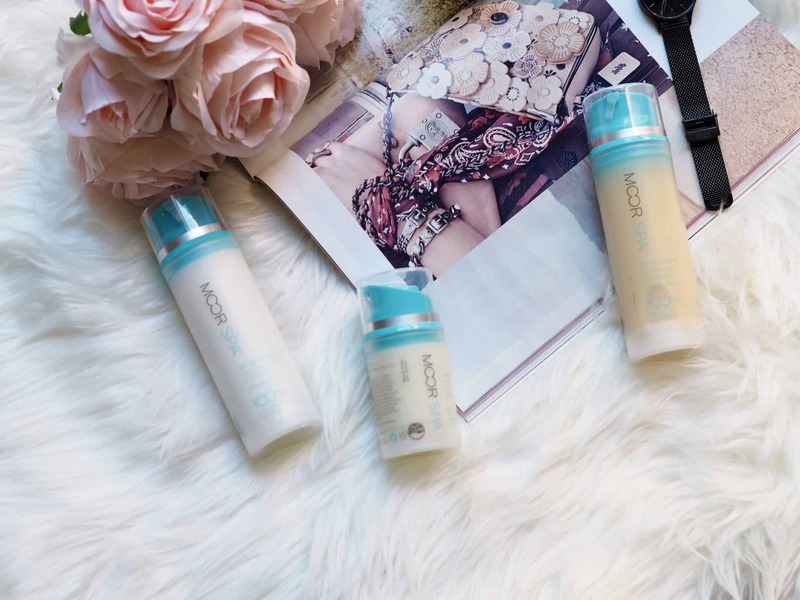 Unlike many products which claim to be natural, Moor Spa is completely free of synthetic preservatives, parabens, sulfates, artificial colors and fragrances and petroleum-derived chemicals such as PEG, propylene glycol or mineral oil. The source of every ingredient that they use is listed in a 100% Natural Source Guarantee for each product. This ‘chemical exfoliant’ lotion removes dead skin cells using the “peeling” action of glycolic acid. It diminishes the appearance of fine lines, leaving a fresh, youthful glow. I love the way my skin feels after using this glycolic lotion. It feels supers soft and smooth. At night time or as directed, cleanse thoroughly then gently smooth into face and neck. 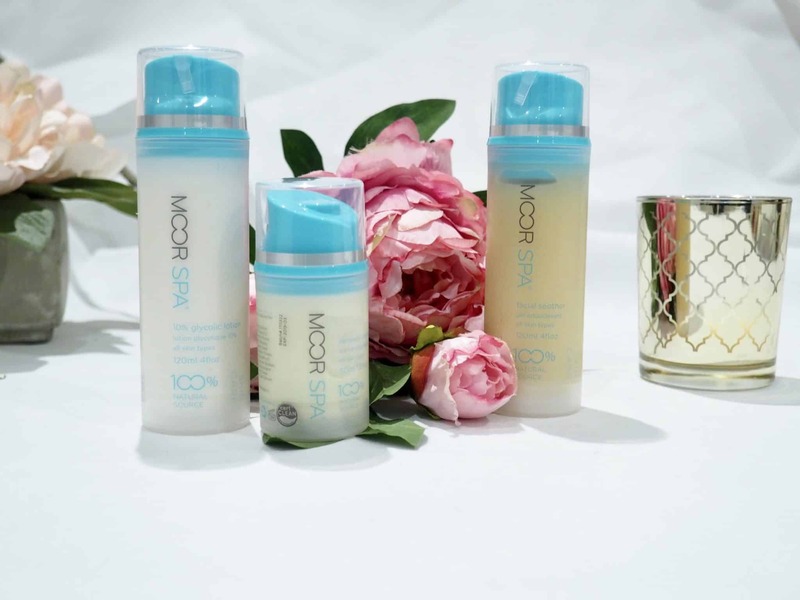 If the skin becomes dehydrated, apply a Moor Spa Moisturizer appropriately for your skin type. Extracts of cucumber, aloe vera, and chamomile soothe and hydrate sun burned, irritated or damaged skin. Also excellent for soothing skin after facial or body waxing procedures. I used this recently when I went on vacation as I had a little too much sun. This helped to soothe my sunburned skin. Contains anti-oxidant Alpha Lipoic Acid and DMAE which helps to reduce the appearance of fine lines and wrinkles. I can’t say if this definitely reduces the appearance of fine lines and wrinkles but I do like the way my skin feels when I use the renewal cream. Apply a small amount to face and neck. Massage in gently. Avoid contact with eyes. Have you tried any Moor Spa products or natural skin care products?